View More In Pastry Stands. 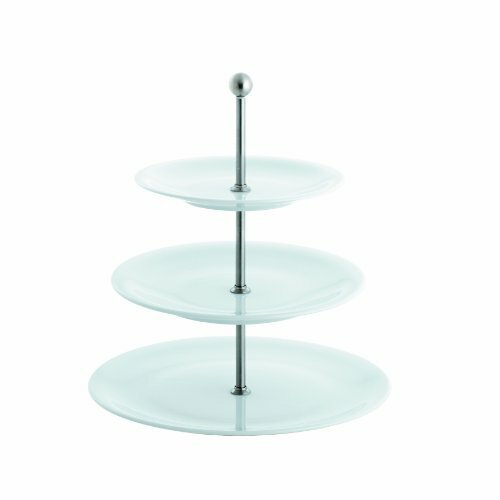 The UPDATE tiered stands in the style of the plates are elegant and offer plenty of room for culinary delights. Do you have many guests? 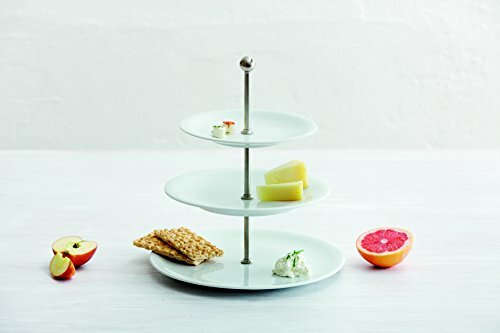 Why not serve antipasti, snacks, sushi or sweet treats on this 3-pieces UPDATE tiered stand? With its three plates à 21.5 cm, 26.5 cm and 31 cm it offers plenty of room but does not take up much space itself. In the beginning there was the bowl. A lid on top keeps its content hot. Or cold. 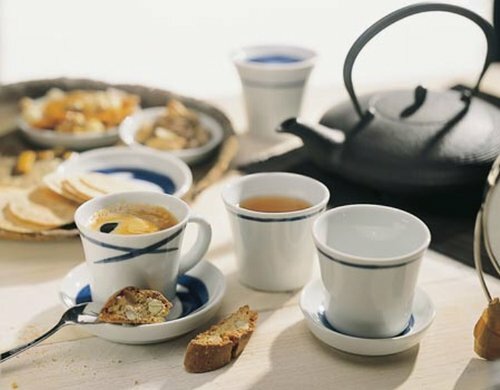 UPDATE is porcelain for here and now, for the different eating habits and life styles of today. 24 basic pieces without a specified intended use can be combined to create your own personal porcelain programme. No piece has just one single purpose. Whether European or Asian flavours, prepare and enjoy your food with UPDATE. Your imagination has no limits. Pristine white accentuates the purist elegance of UPDATE. UPDATE was awarded seven international design awards. 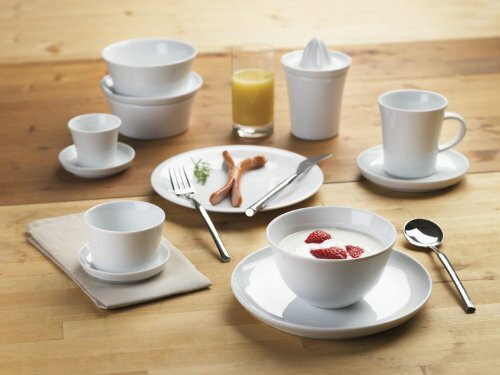 Kahla porcelain is dishwasher safe and microwave safe. We hope you enjoy our products made in Germany using environmentally and socially sustainable production practices. If you have any questions about this product by KAHLA - PORCELAIN FOR THE SENSES, contact us by completing and submitting the form below. If you are looking for a specif part number, please include it with your message.